Stunning photos of Davido’s girlfriend,Chioma have emerged. The very private Chioma known as Chef Chi, celebrated her birthday with the superstar. 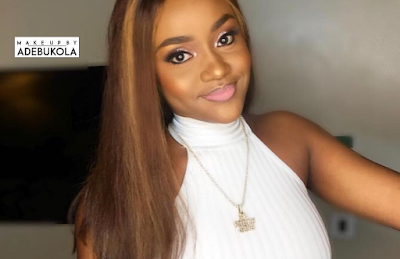 Davido's girlfriend, Chioma who is a student of Babcock University has been trending alongside her man as their romance waxes stronger. 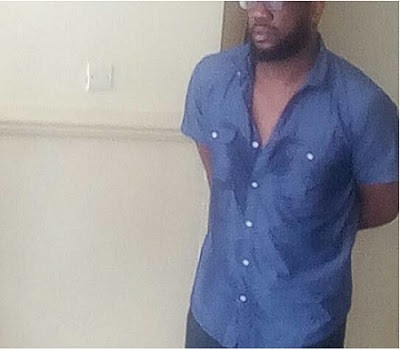 Akinkunle Olunloyo, the son of a former governor in the South West, has been brought before a Lagos Magistrates’ Court in Igbosere over alleged N40 million fraud. 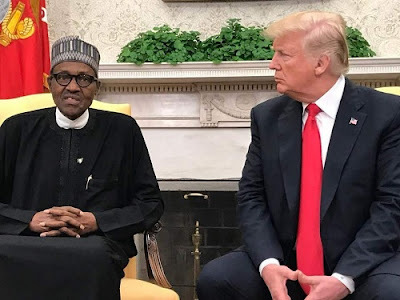 President Muhammadu Buhari today met with US President Donald Trump at the White House. 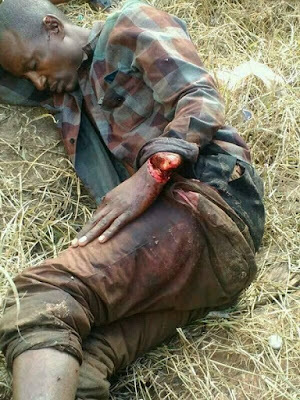 Hiribae Mame stood waist-deep in water outside her wrecked house in eastern Kenya, one of around 200,000 people forced to flee by weeks of floods, landslides, and heavy rains. 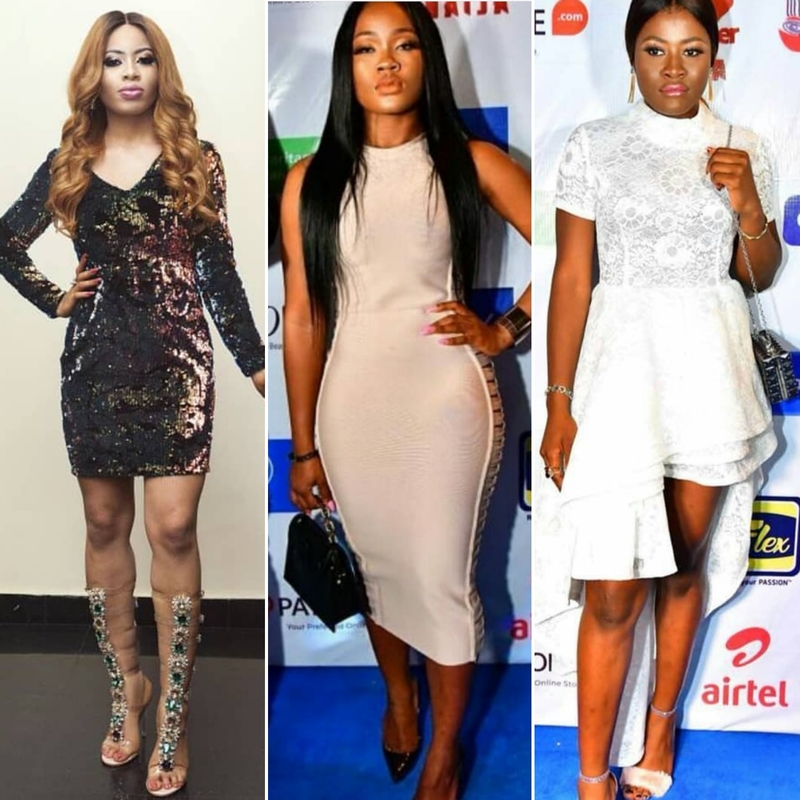 Big Brother Naija 2018 finalist, Nina has proven that she is arguably the best dressed female housemate among the 20 that were in the Big Brother house. 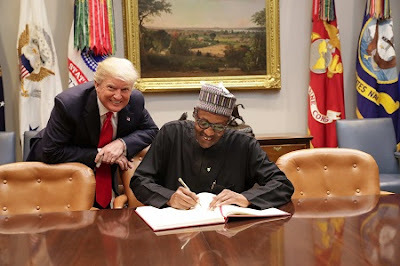 The President of United States of America, Donald Trump has met with President Muhammadu Buhari at the White House. Nollywood actress Toyin Aimakhu has continued to lure us into her world with her renewed classy fashion sense. 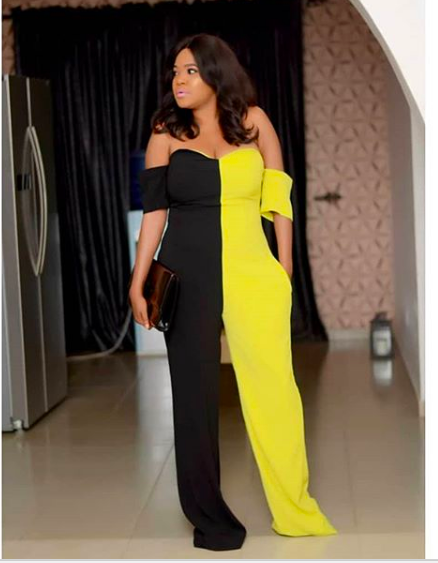 The beautiful actress stunned in a figure-hugging Ankara piece as she made to step out for an event. 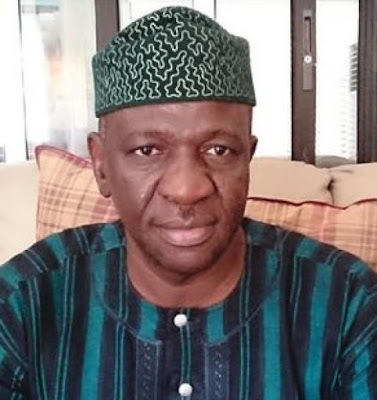 With more challenges than one facing the Nigerian rural primary school students, a young doctor has kickstarted a project that will see to the provision of school uniforms for rural public school students through a campaign tagged Clothe a School Child Project. Big Brother Naija winner, Miracle as been presented with his cash prize of 25 Million Naira and a car. 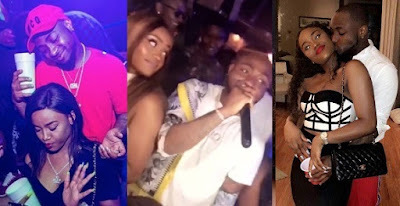 Nigerian musician, David Adeleke popularly known as Davido, who is deeply in love with a lady named Chioma Avril Rowland, has taken the relationship to a whole new level by celebrating her birthday in grand style at a night in Lagos. 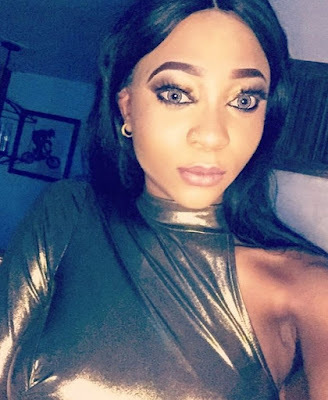 A popular Instagrammer with her own make-up business strangled her two children and then burned the corpses, claiming she couldn’t support them. 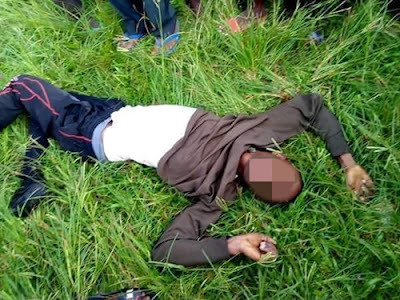 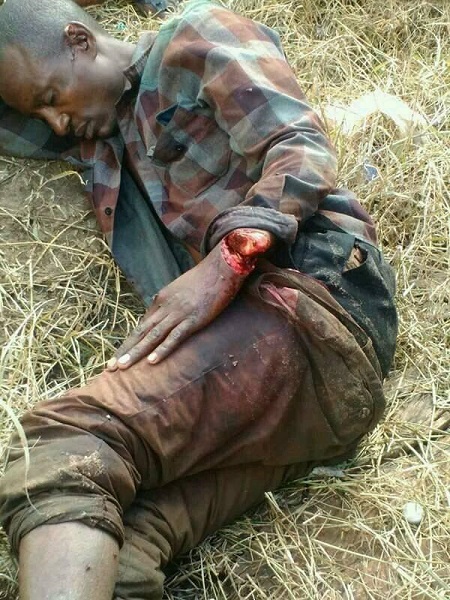 Some gallant operatives of a local vigilante group in Oche community in Edo State, have on Friday, shot dead a suspected phone snatcher. Big Brother Naija 2018 'Double Wahala' finalists, Tobi and Alex keep giving us pictures to drool over. In recent times, online users have been speculating that Tiwa Savage and Wizkid are in a romantic relationship rather than business relationship as the duo have rocked parties and clubs together both in Nigeria and abroad in recent times. The rumours which is making the rounds on social media provoked a singer identified as Kimora Nelson who has taken to her Instagram live video to address the rumoured relationship between the top musicians. 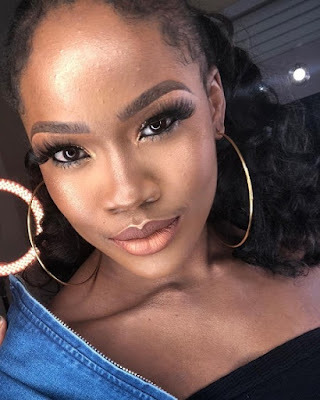 Controversial ex-Big Brother Naija 2018 housemate, Cee-C who emerged first runner-up has shared stunning makeup photos making her fans go gaga. 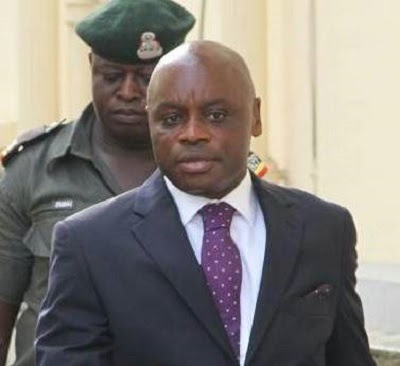 A Senior Advocate of Nigeria, Dr. Joseph Nwobike has been convicted of 12 counts bordering of perversion of the course of justice by the Lagos State High Court in Ikeja. 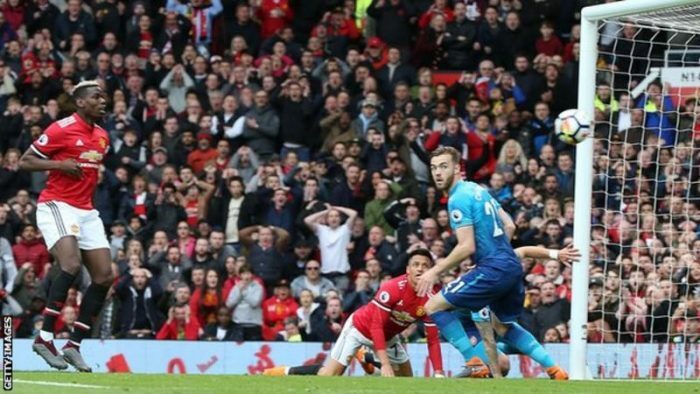 Arsenal boss, Arsene Wenger, has revealed that some of his players picked up knocks, in their 2-1 defeat to Manchester United on Sunday. 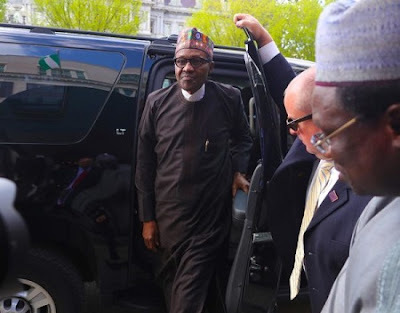 President Muhammadu Buhari has arrived Washington D.C. in readiness for a meeting with US President Donald Trump on Monday. 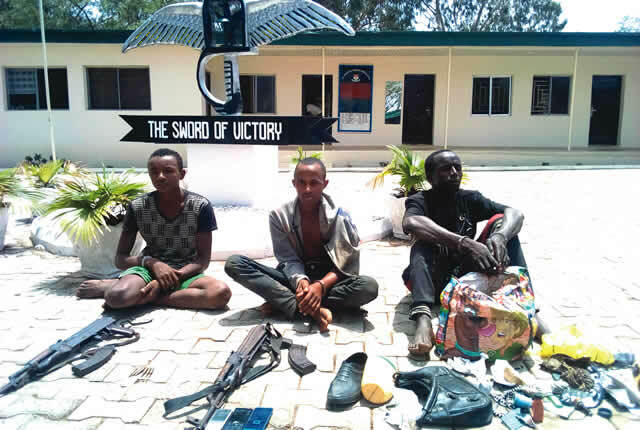 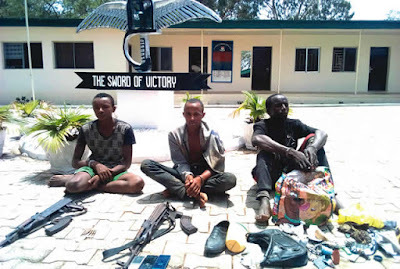 The operatives of Federal Special Anti-Robbery Squad of the Imo State Police Command have apprehended a suspected notorious kidnapper and armed robber, Godwin Onyebuchi, also known as Papa G, in his hideout in a polytechnic hostel in Owerri, the state capital. 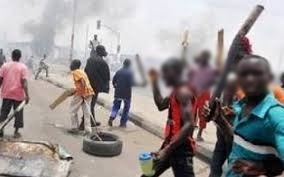 A bloody communal clash between the people of Isu clan in Arochukwu Local Government Area of Abia State and their neighbours from Utuma in Biase Local Government Area of Cross River State is feared to have left 10 persons dead and scores of houses reportedly set ablaze, Vanguard has reported. 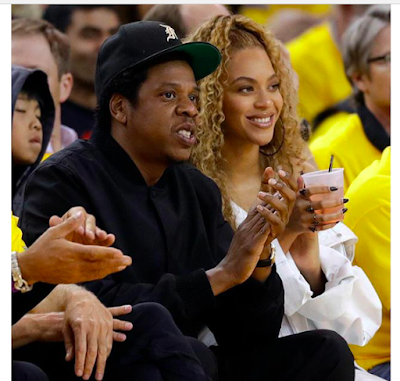 Beyonce shared lovely photos which included one with hubby, Jay-Z. Queen Bey rocked an all-white outfit,down to her shoes and handbag. 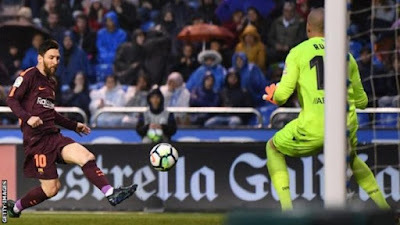 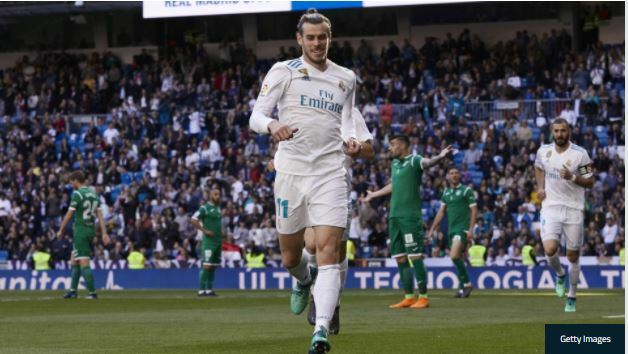 Barcelona have won La Liga in manager Ernesto Valverde’s first season in charge after a Lionel Messi-inspired victory over Deportivo La Coruna. Arsene Wenger’s final trip to Manchester United as Arsenal manager ended in defeat after an injury-time winner from Marouane Fellaini. 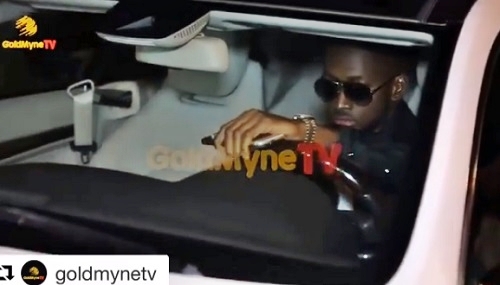 Legends Jay Z and his wife Beyonce stepped out last night looking all shades of cute for game. 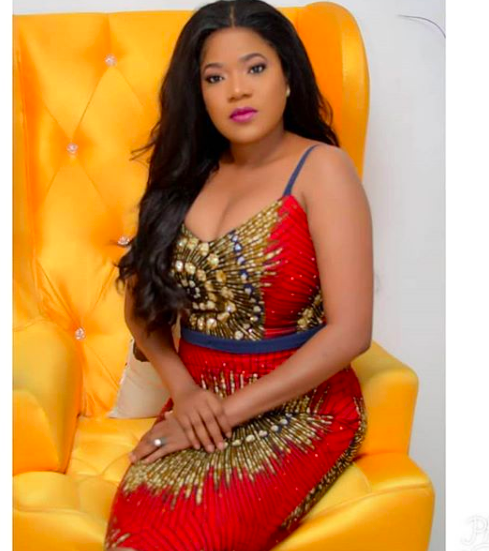 Nollywood actress Toyin Aimakhu is steady climbing the charts on most fashionable actress in the country. The beauty, wowed in a yellow and black off-shoulder jumpsuit as she stepped out for the premiere of her latest movie ‘The Ghost and the tout”. 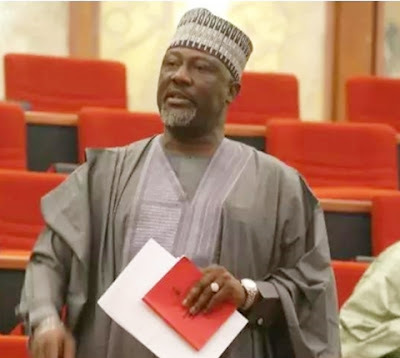 Speaking while addressing newsmen in his Benin City residence on Saturday, Senator Matthew Urhoghide, said that he has no regrets for moving the motion calling for the impeachment of President Muhammadu Buhari on the floor of the Senate. 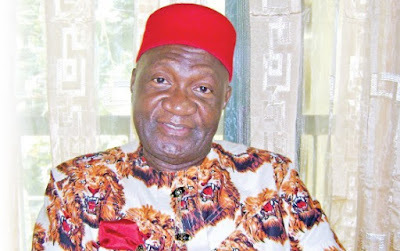 Spokesman of the Nigerian Police Force in Enugu state, Ebere Amaraizu, has confirmed the Sunday attack on the country home of Ohaneze National President, John Nwodo. 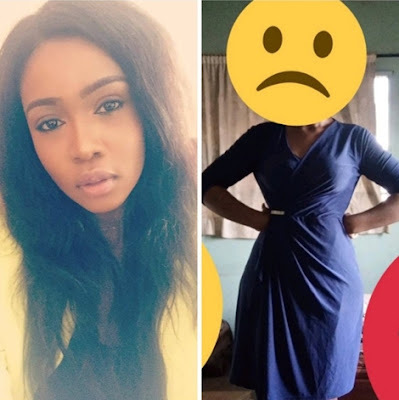 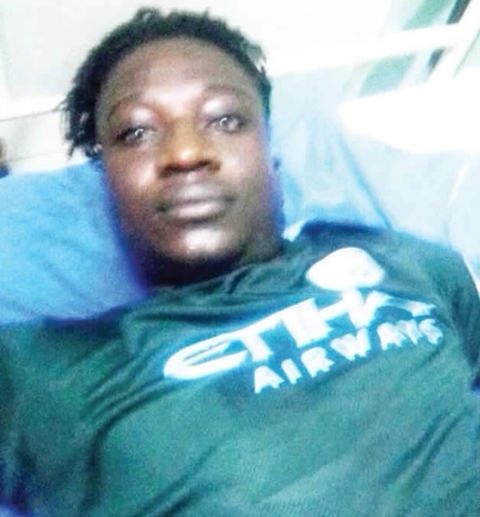 A Twitter user identified as Adeola (@deolamocha), has taken to the social networking platform to reveal how was humilated and disgrace out of church this Sunday morning. 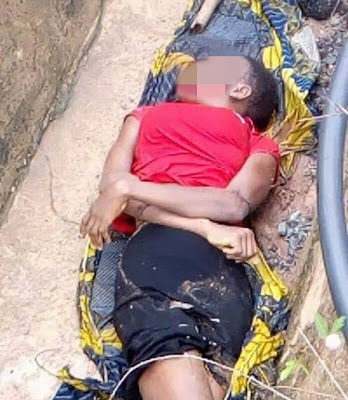 The graphic photos of a young lady whose corpse was found dead along Orlu/Owerri road by Njaba bridge in Imo State, have emerged on social media. 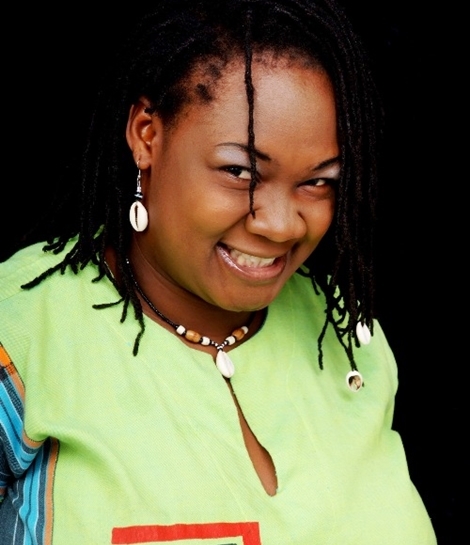 Former Edo State People Democratic Party PDP Women Leader, Mrs. Stella Evbuoman landed in a hospital after being brutalized by some thugs at the Airport on Friday. 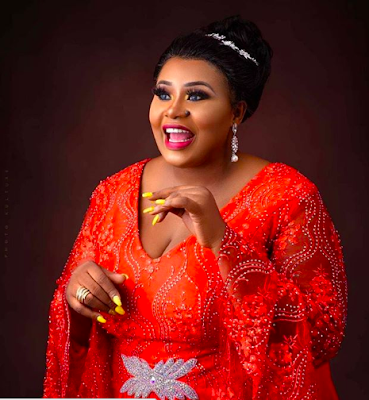 Nollywood actress Adaora Ukoh turned a year older yesterday and released stunning new images of herself to celebrate. Nollywood actress Tonto Dikeh has again shown just how fashionable she is when she stepped out early today for a church service. 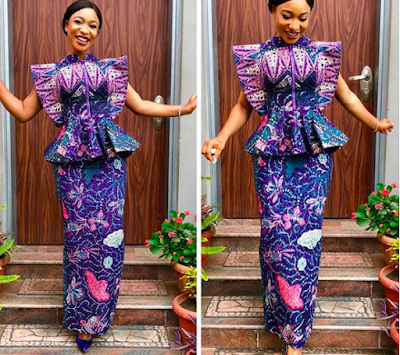 The beautiful mom of one wowed in an Ankara piece for church and we just can not get enough of it. The Big Brother Naija homecoming party took place last night and the show’s finalist partied with fellow contestants, fans and friends. 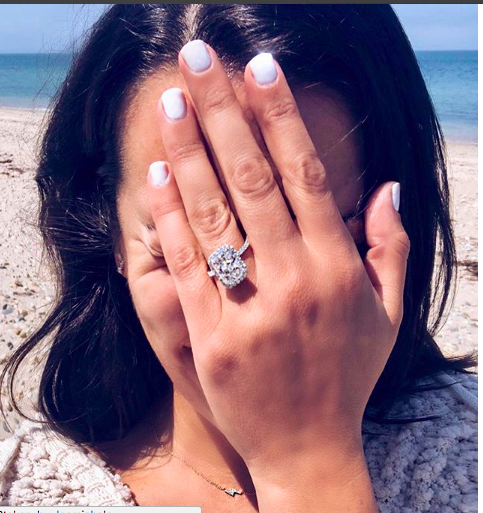 Glee star Lea Michele and her boyfriend Zandy Reich are engaged! 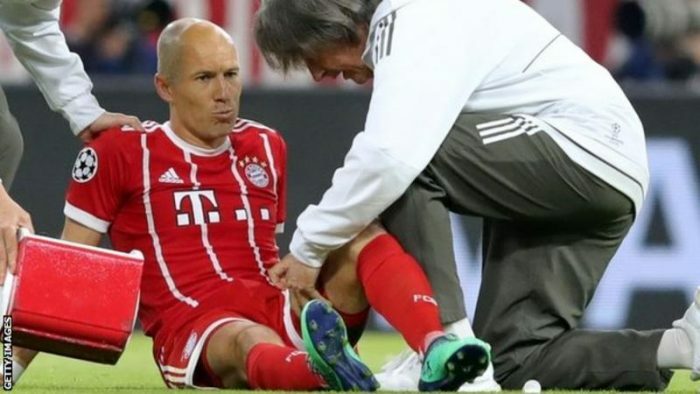 Michele announced the good news via her IG handle with a photo her engagement ring she captioned the photo with a simple “Yes,” and a ring emoji. 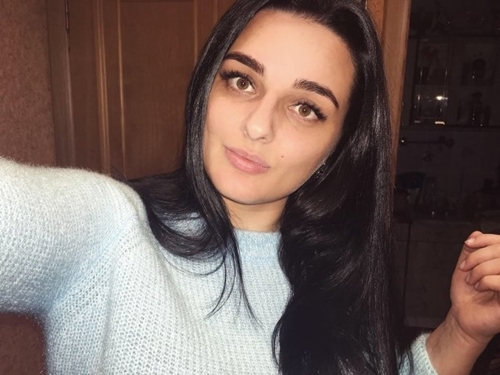 The 31-year old actress has been dating Reich, the president of fashion company AYR, for over a year. 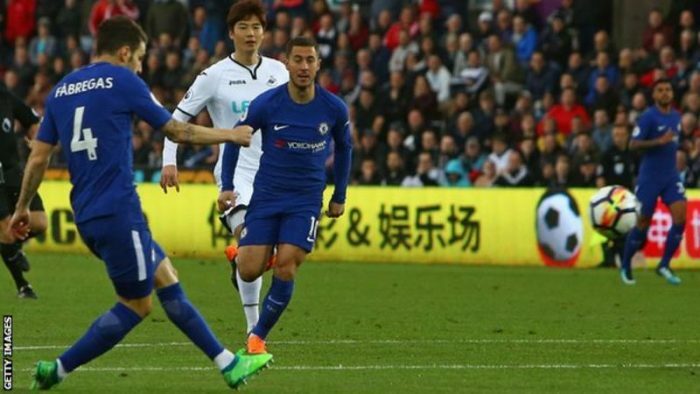 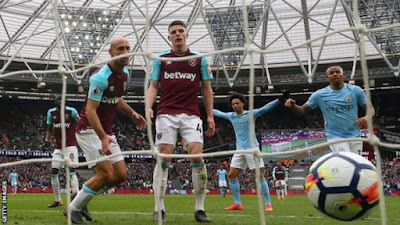 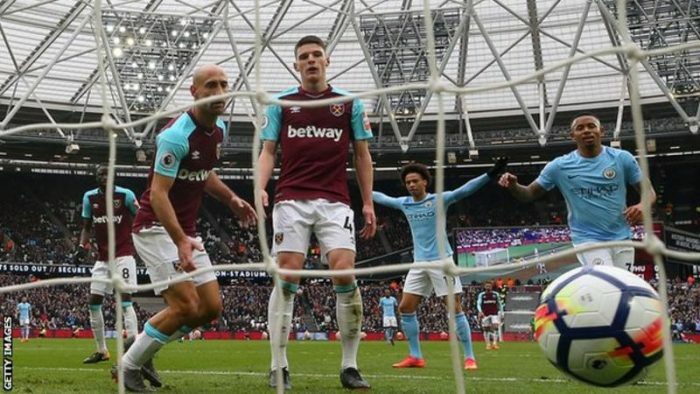 Cesc Fabregas’ 50th Premier League goal boosted Chelsea’s hopes of qualifying for the Champions League as his early winner increased relegation concern for Swansea City. 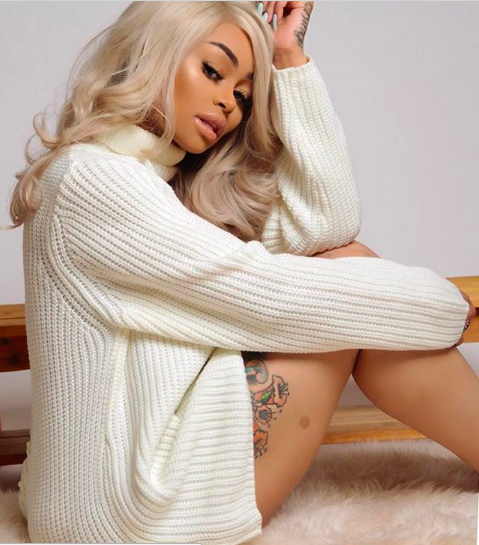 Former stripper Blac Chyna is a doll. The beautiful mom of two stunned in a new photo shoot rocking a cream sweater and blonde hair as she smothered for her shots. Model Chrissy Teigen is set to welcome her second child, a boy with husband John Legend. 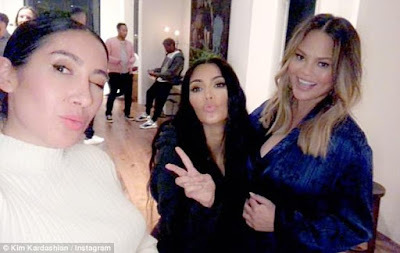 Chrissy held her baby shower yesterday and had Kim Kardashian, Kris Jenner, amongst many others in attendance.